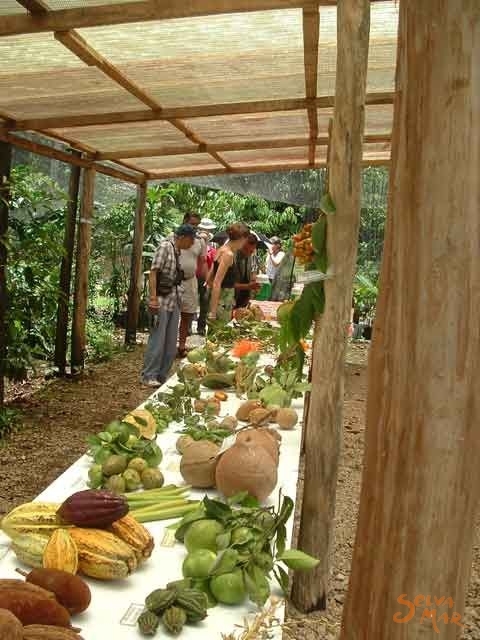 agriculture and the management, conservation, and sustainable use of natural resources. 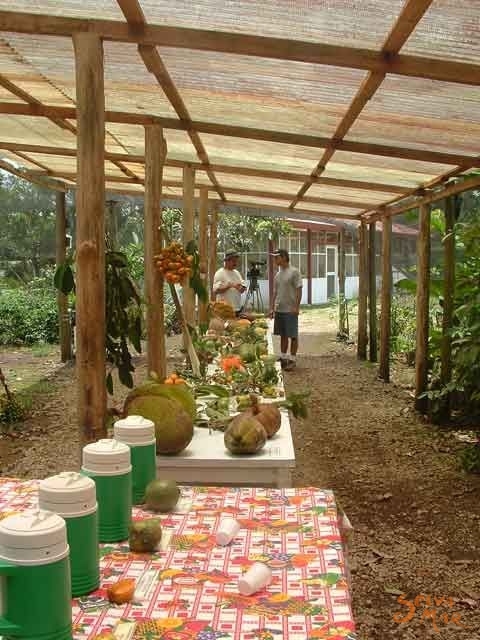 proposed the creation of an institute dedicated to tropical agriculture. 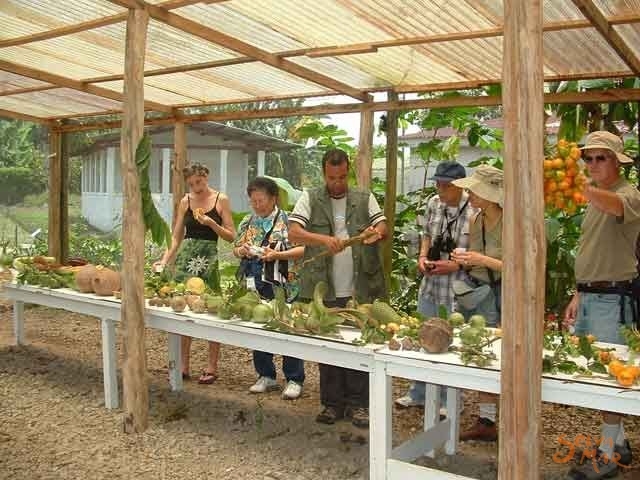 The institute would lend its support to American countries in agricultural research and help train their national personnel. 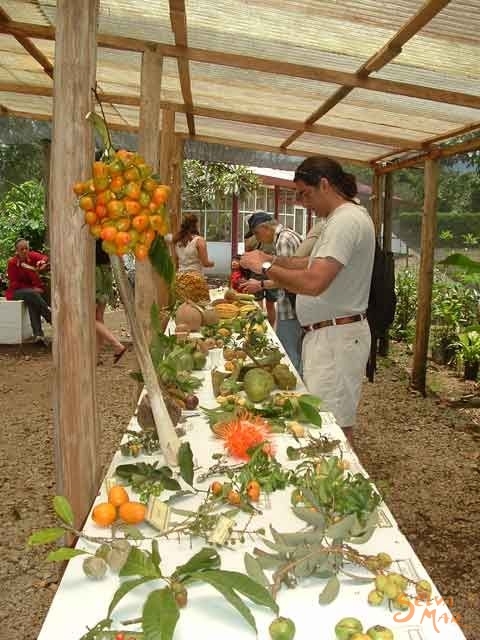 On July 1, 1973, CATIE was created through an agreement between Inter-American Institute for Agricultural Sciences (IICA) and the Costa Rican government. 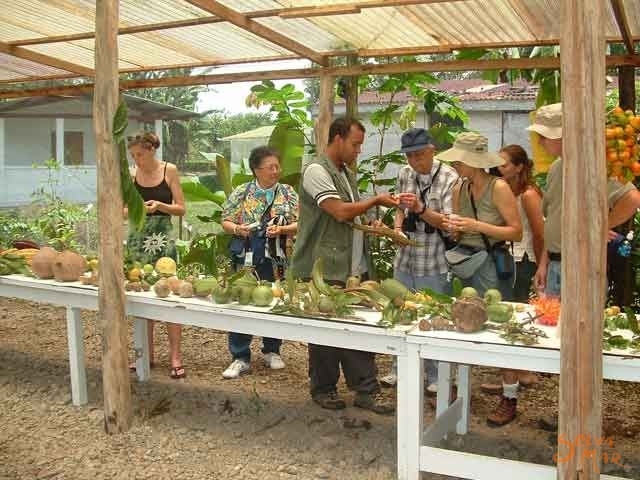 Since the center’s creation, in alliance with local, national and international organizations, CATIE has become a center for academic excellence, technical cooperation and research. 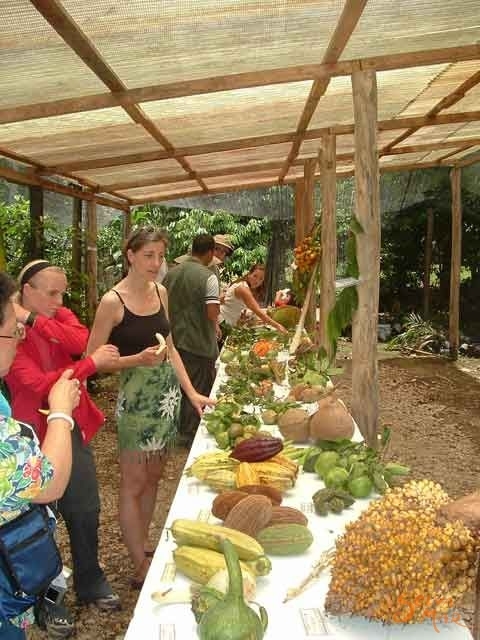 The center has dedicated its efforts to improve the standard of living of rural families in the American tropics, while embracing holistic vision of human activity and its environment. 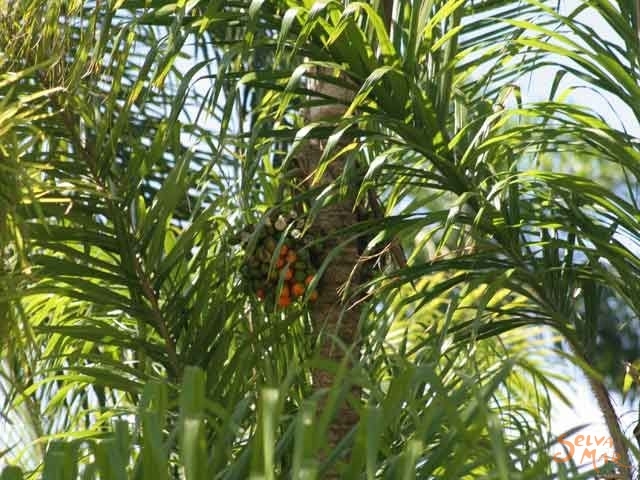 The information CATIE generates is fundamental in understanding the genetic structure of plant populations, organizing the collections, defining strategies to collect new samples, and in providing pertinent information for genetic improvement programs. 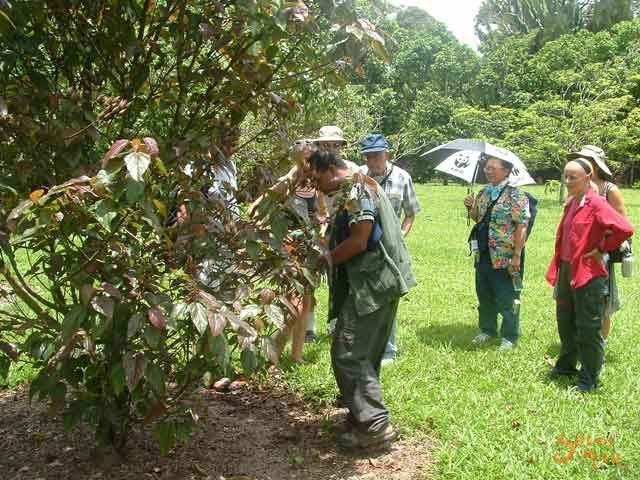 During the plantation tour, a guide will help familiarize you with the extensive plantations of CATIE, and the significant contributions CATIE has made towards the research and education of tropical agriculture. 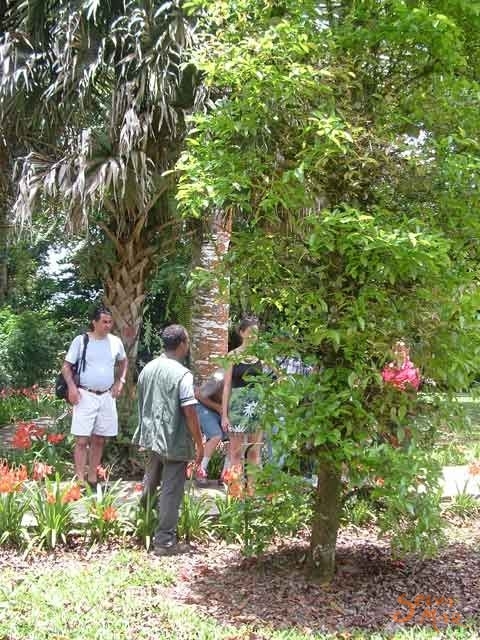 A guide will give you an informative tour through some of CATIE’s fifty gardens, where you can appreciate a variety of tropical plants from distinct parts of the world. 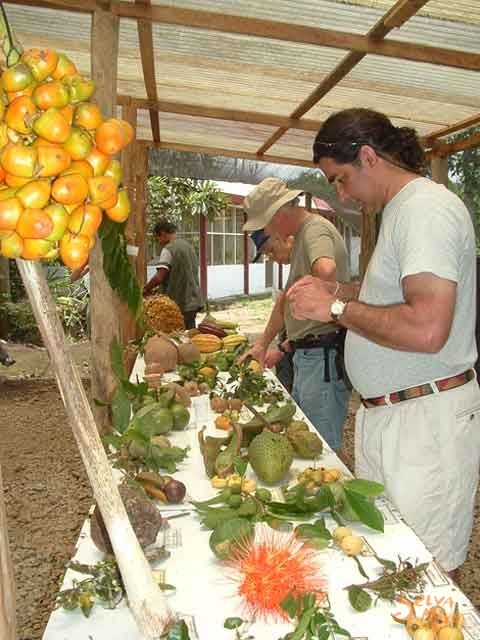 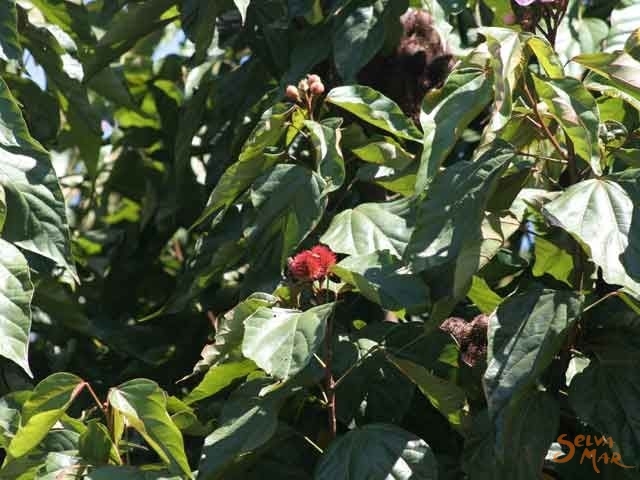 The plantations of major relevance are: café, cacao, pejibayes, tropical fruit and forest species. 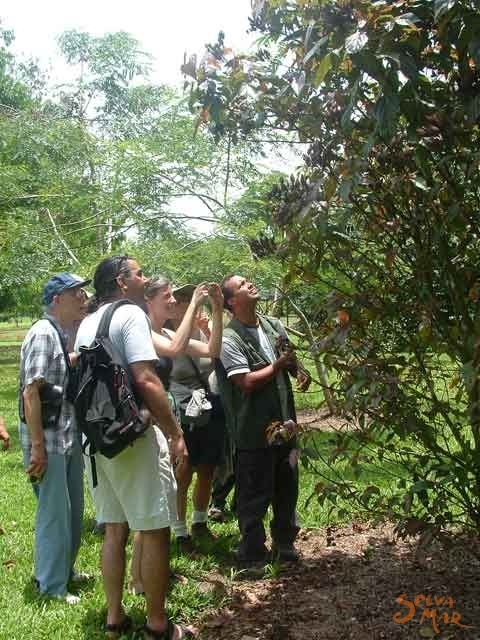 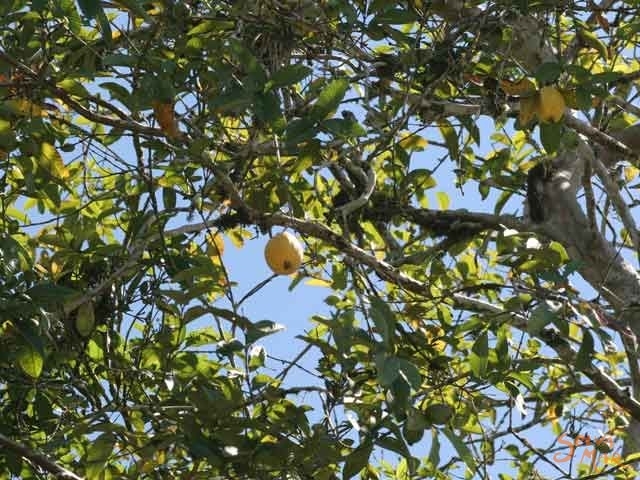 As you trek through the plantations and gardens you may notice a variety of wildlife that lives within, such as toucans, oropendulum birds, butterflies and lizards. 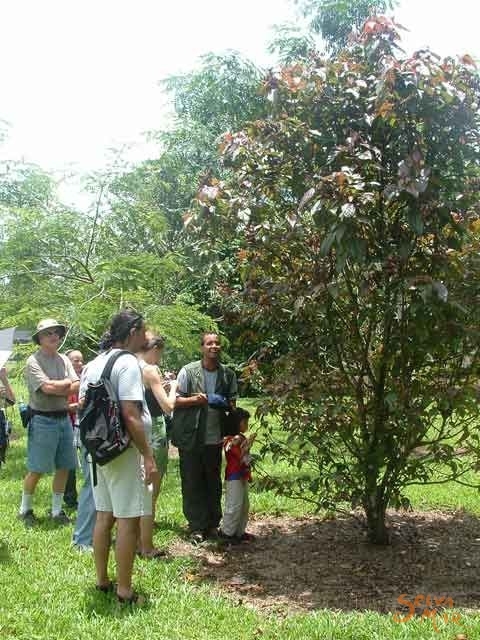 A guide will take you on a stroll through CATIE’s special botanical garden where you will find the century old Kapok tree, towering stalks of bamboo, dripping orchids and bromeliads from the trees and many other colourful and fruiting plants. 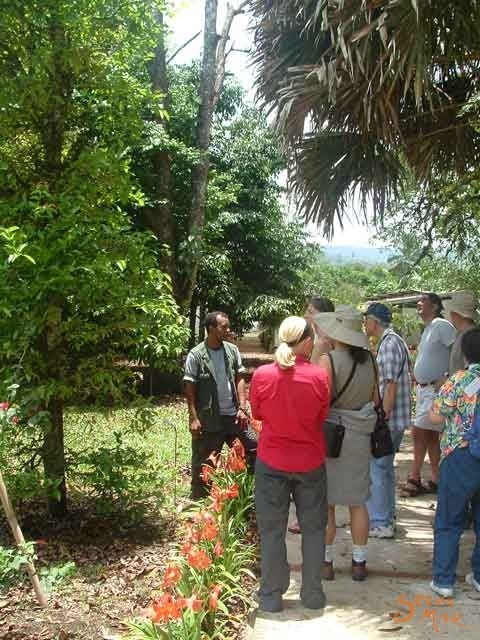 This tour is available for adults and children of all ages.